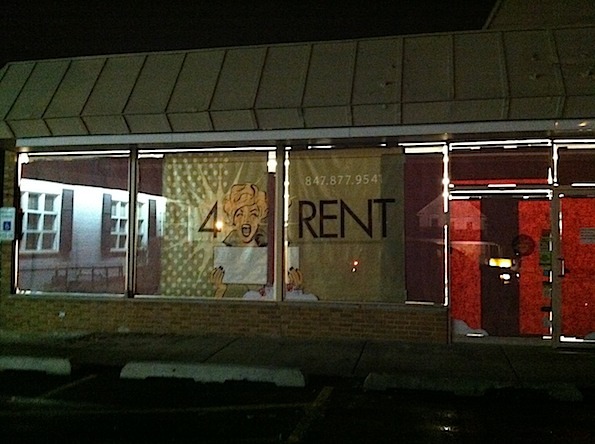 Building at 333 South Arlington Heights Road no longer a 7-ELEVEN, and is for rent. The 7-ELEVEN at 333 South Arlington Heights Road closed suddenly, announcing that the business closed on January 26, 2012. The 7-ELEVEN was formerly a White Hen, but became a 7-ELEVEN in August 2006 when White Hen was acquired by 7-ELEVEN. 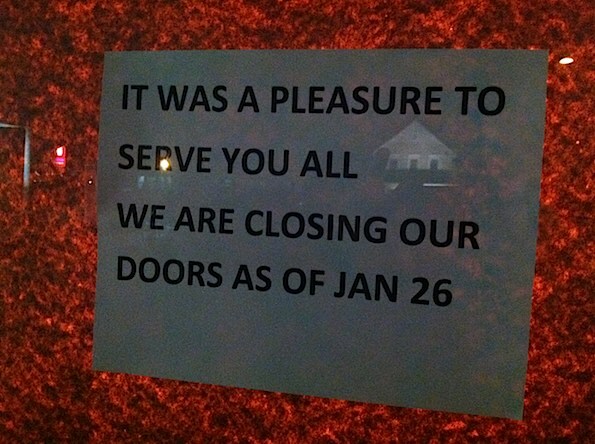 Closed sign posted on the front door of former 7-ELEVEN at Arlington Heights Road and Grove.